Wisconsin Artists | wisconsin.com - Wisconsin's Home Page! Wisconsin has many artists in just about every Wisconsin Community. This directory is not complete by any means. Some artists do not have a studio or a Website. This Wisconsin Artists Directory contains mostly artists that have a Website. Again, they may or may not have a studio for you to visit. Check their Website before trying to visit them. We have also included Wisconsin Art Galleries in our Wisconsin Artists Directory by Wisconsin County besides their Alphabetical listings. Wisconsin Artists - Wisconsin Artists with no studio, just a Website. Their Website will list where their work is displayed and any art fairs they will be attending. Wisconsin Artists - Door - Door County Artists by their community. Wisconsin Artists - Iowa - Iowa County Artists by their community. 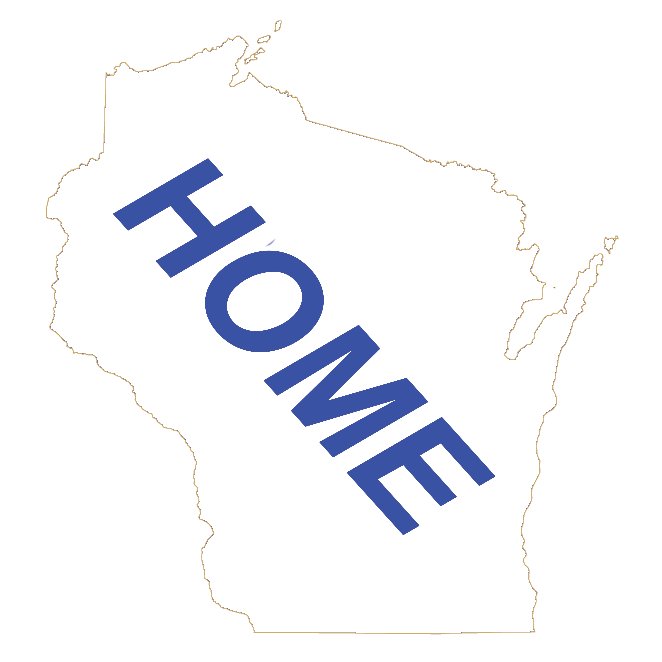 Wisconsin Artists - Alphabetical - You will find a Wisconsin Artists Directory listed in alphabetical order. Wisconsin Art Galleries - Alphabetical - You will find a Wisconsin Art Gallery Directory listed in alphabetical order. Wisconsin Attractions by Community - All of Wisconsin Attractions, including Artists and Art Galleries listed in their Wisconsin Community.